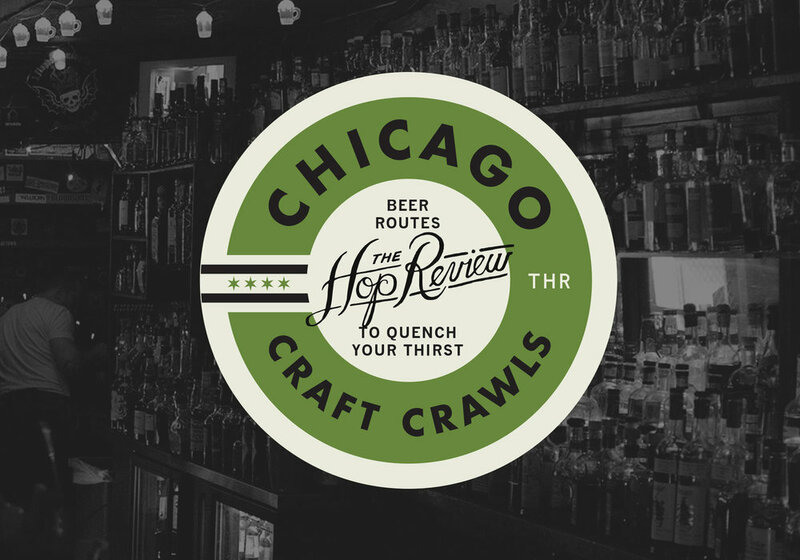 The Hop Review's "Chicago Craft Crawls"
The Chicago Craft Crawl (or "CCC" as we dub it) is an ongoing series that we use an excuse to check out some of Chicago's best neighborhoods–and drink some fantastic beer along the way. The idea is simple: Plan a route through the city focused around a CTA route or main thoroughfare (the less time you spend between drinking holes the better) then, get ready to spend a solid Saturday or Sunday imbibing Chicago's best. Got an idea for a future CCC? Definitely share your ideas, and we'll consider it for a future feature. 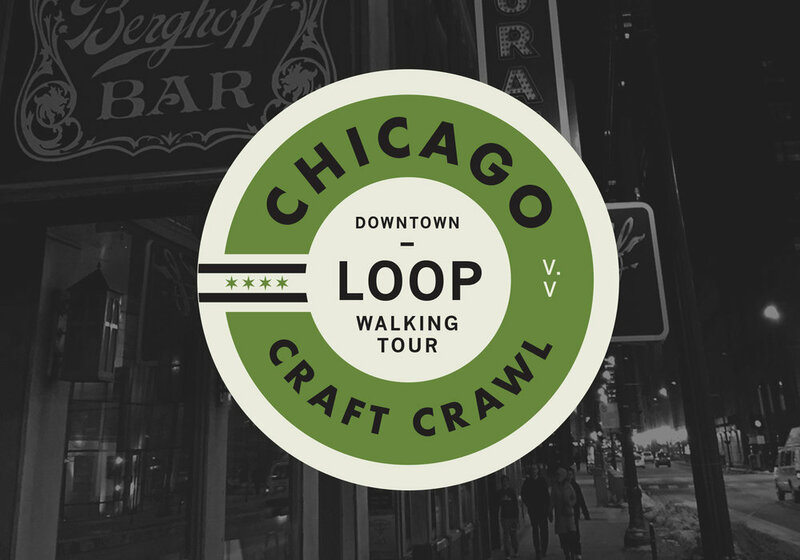 The Chicago Craft Crawl series is an ongoing project, and we're always working to include new routes and update past ones. And be sure to check out our Comprehensive Brewery List of Chicago & our Approved List of Beer Bars of Chicago below.